Rich in vitamin A, antioxidants and vitamins. Environ AVST Eye Gel firms the skin around the delicate eye area for a youthful looking complexion. Envision AVST Eye Gel produces amazing anti aging benefits when used regularly. Because it reduces the appearance of fine lines, wrinkles and dark circles, the eye area appears visibly younger. Use this gel twice a day to maximize anti aging benefits. It’s very gentle and feels refreshing on the delicate eye area. And it’s suitable for all skin types and all ages, particularly effective on aging skin. Firms the skin for a younger looking complexion. Your eye area will look firmer and refreshed. And vibrant. 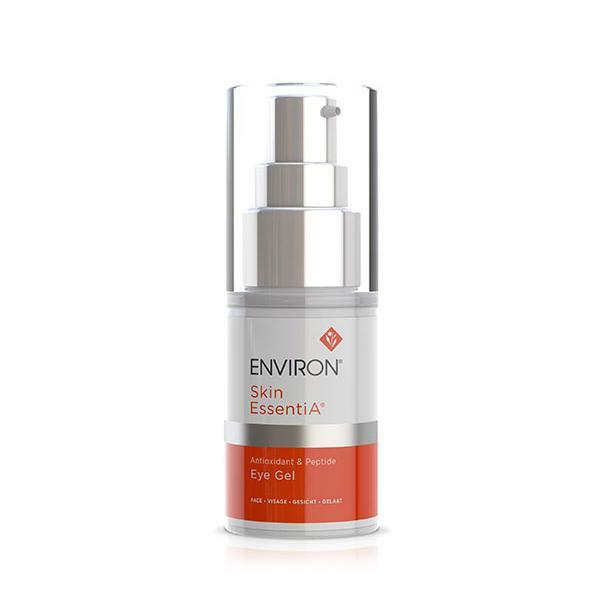 Rich in Vitamin A and antioxidant vitamins, Envision AVST Eye Gel firms and energizes the skin. Use day and night for best results. All skin types and all ages benefit from using Envision AVST Eye Gel. Reduces signs of tiredness. Dark circles and puffiness are reduced. 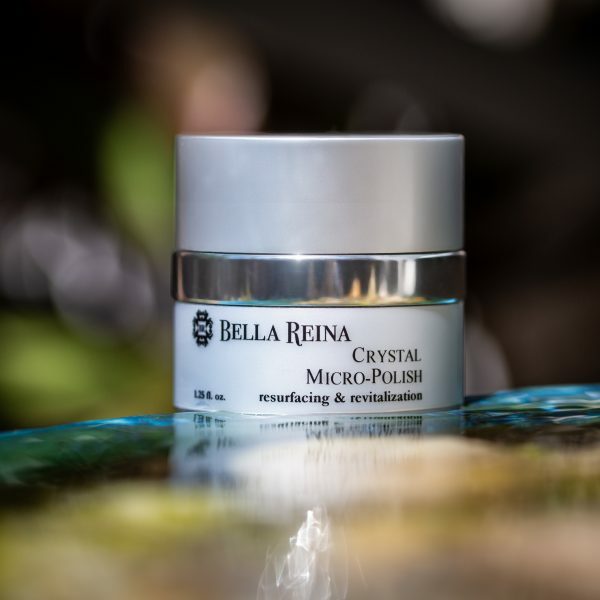 And it promotes the production of healthy collagen and elastin. You’ll look more youthful because fine lines and wrinkles are noticeably diminished! Envision AVST Eye Gel is an excellent high quality product from a trusted esthetician and Spa. Please see ingredient tab listing for important information about Environ AVST Eye Gel and Counterfeit Products. 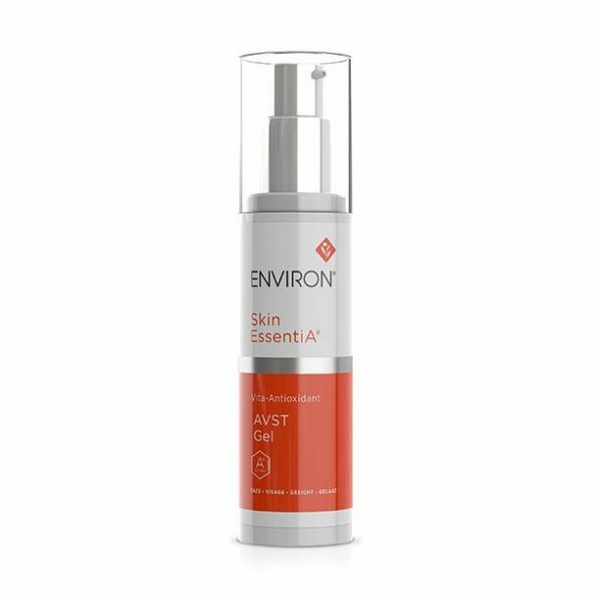 Apply Environ AVST Eye Gel sparingly around the whole eye area, morning and evening, under an Environ moisturizer. Wait a few minutes for the gel to be absorbed before applying your chosen Environ product.